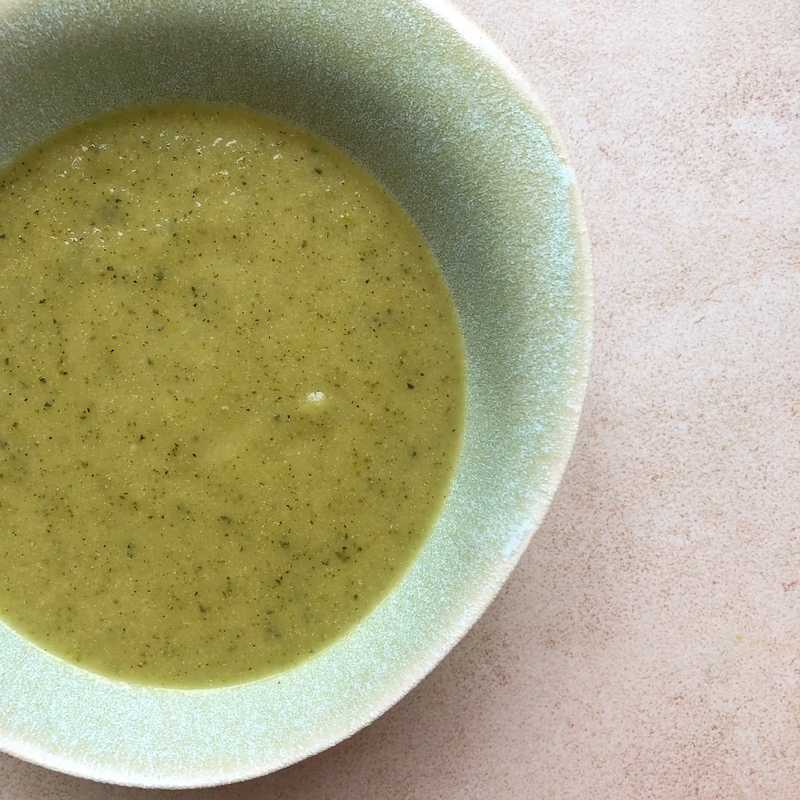 As soup season and courgette’s rarely co-inside I’ve never tried courgette soup. But faced with a haul of them from a kind friend and the sudden stormy week I’ve been working on a soup which will work now and also keep in the freezer for the autumn too. 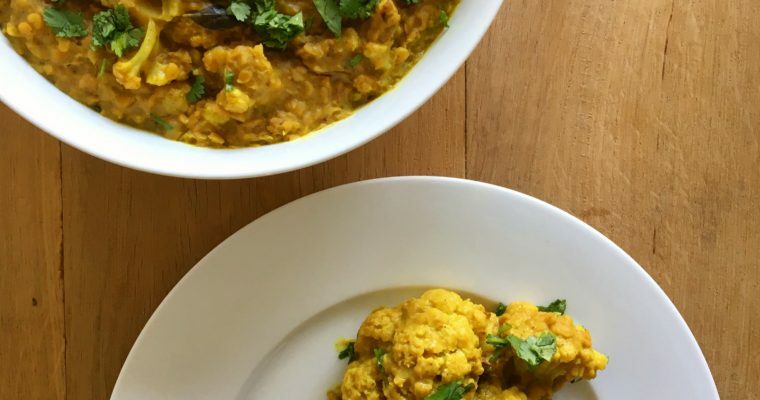 This is the most simple but surprisingly tasty recipe which I’ve come up with which suits so many diets. It’s also delicate in flavour so great for smaller children too. It takes around 20mins to make (the thicker the pieces are chopped the longer it will take to cook) and is so creamy despite having no added cream or thickener. It’s amazing how much flavour the courgettes have! Step 1 Soften the onion and garlic, lid on, in a medium size saucepan for 5 to 10mins until completely soft. Step 2 Add the courgettes, stock, water and bay leaves. Replace the lid and bring to the boil then simmer for around 10mins until the courgette is soft. Step 3 Remove the bay leaves and blitz until smooth. Season to taste. Perfect for all those garden zucchinis blooming right now! I’m always looking for new zucchini recipes. You can only making so much zucchini bread! Such a lovely recipe. I bet it tastes absolutely delicious. It doesn’t look too hard either. 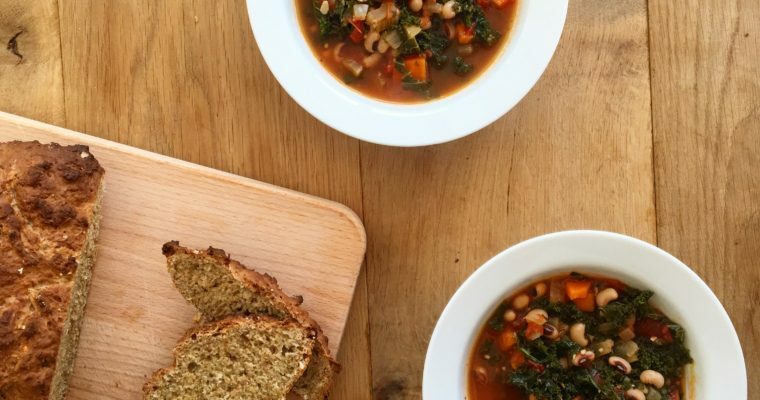 This looks like a really tasty soup plus its quick and easy. I’ll have to make this soon. I have been meaning to try zucchini because I haven’t eaten it in my life (can you believe it?! ) and this recipe definitely has me wanting to run to the grocery store and while it up! but it’s currently 3:30 am haha.